Join Christy Harvey and her well-rested guest, Elizabeth Pantley, in helping baby sleep through the night. Discover how to help your baby fall asleep peacefully – and stay asleep all night long! 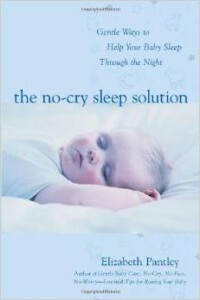 They will talk about Elizabeth’s book, The No-Cry Sleep Solution: Gentle Ways to Help Your Baby Sleep through the Night. Christy, an emotional health therapist also known as the Mommy Muse, knows first-hand that having adequate sleep can make all the difference in how a mom functions. Elizabeth, an educator and mother of four, is eager to offer tear-free sleep solutions to fit your personal parenting style. Have you gone through the amazing process of childbirth? Or, are you preparing to give birth for the first time? 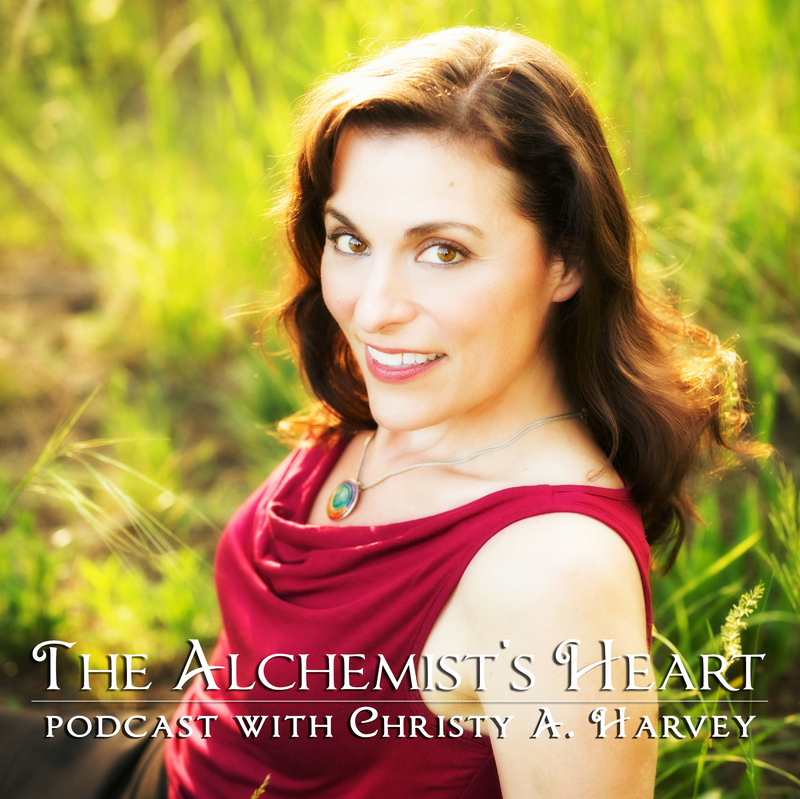 Get ready to empower your life by joining Dr. Gayle Peterson and Christy Harvey, the Mommy Muse, as they discuss Dr. Gayle’s groundbreaking prenatal and postpartum birth counseling program! Discover how to gain strength, create a healthier family and improve your life with Dr. Gayle’s powerful tools. Exposing The Secret Lives of Moms with Oprah Guest Vicki Glembocki! 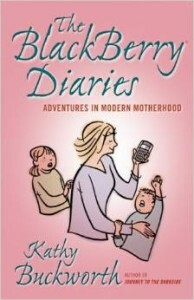 Do you crave an inside look at the secret life of moms? Wonder if the truth of your life behind the scenes is normal or crazy? 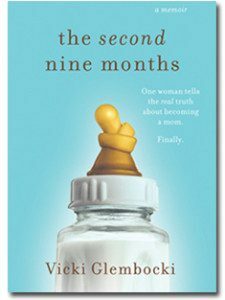 Award-winning author of The Second Nine Months: One Woman Tells the Real Truth About Becoming a Mom, Vicki Glembocki, knows and exposes the empowering truth! She bared all on the Oprah Winfrey Show and was declared one of the boldest moms in the country. 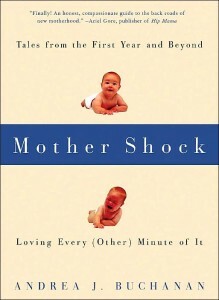 Discover how enlivening and reassuring our candid talk about the Real Truth of Motherhood can be. Are you new parents of twins? Or are you a new parent who is too exhausted to figure out how to get your baby (or babies) to sleep through the night? Listen to Karen Pollak, well-known parent educator, expert on infant and toddler sleep, and founder of Double Talk for Twins and Babies2Sleep. For over 10 years, Karen has mentored thousands of new and expectant parents and helped them thrive during this joyful but demanding time in their lives. Her practical and effective solutions to day-to-day challenges can help you develop the skills you need in order to thrive as a parent. 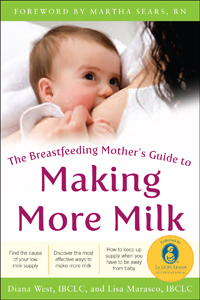 She can also give you some great tips regarding how to get some sleep – for your baby and for you!